With Super Bowl 51 being 21 days away, it’s time to start thinking about the essential eats while in Houston. 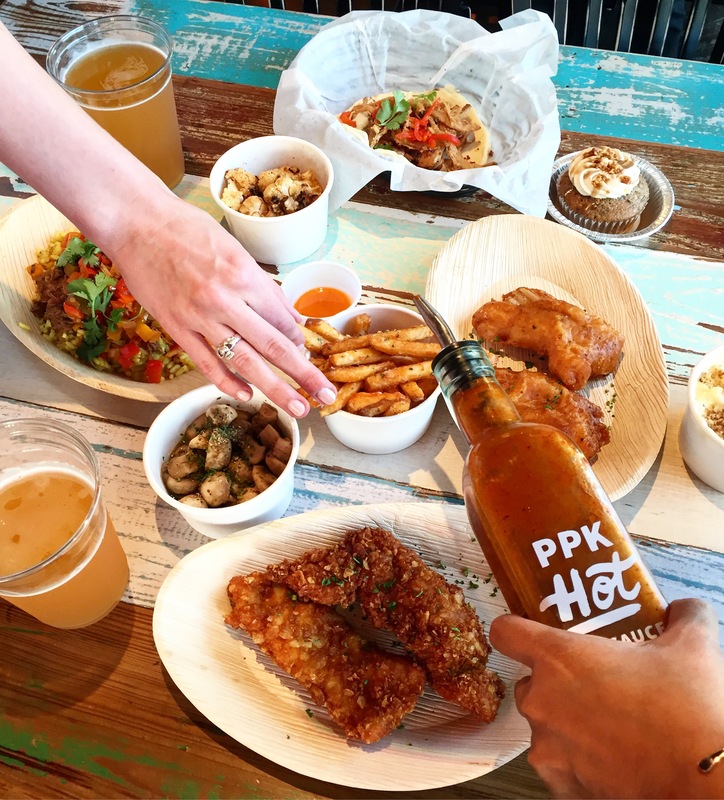 The Houston food scene is incredibly diverse and with so many tasty spots it can be hard to know where to start. Here are my top 10 recommendations! 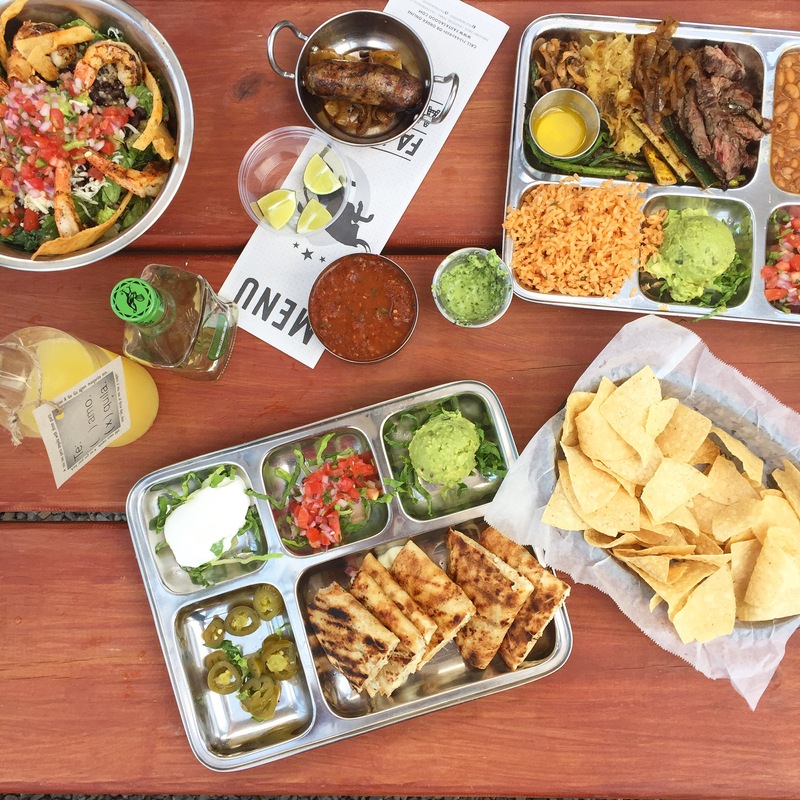 Torchys Tacos– You have to eat multiple tacos while visiting H-Town. 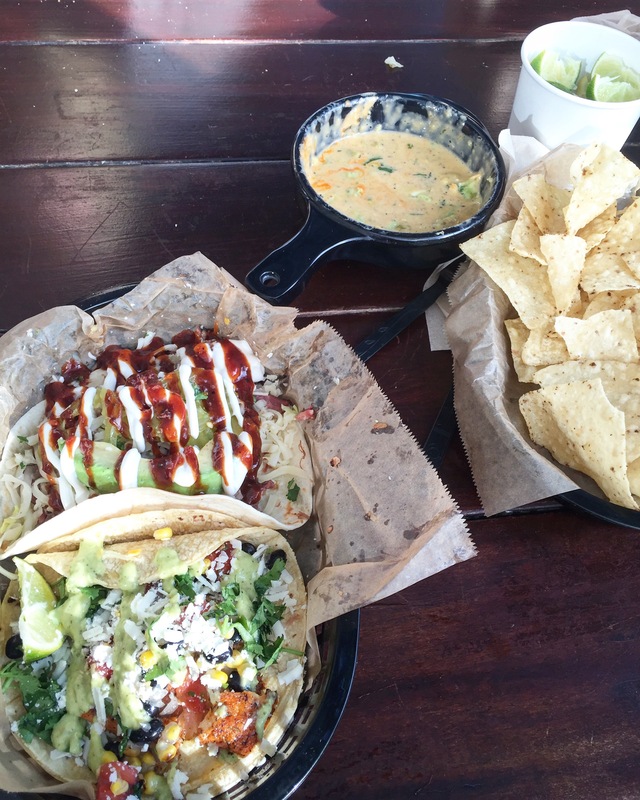 Torchys is consistently amazing for tacos any time of day. I love their breakfast tacos, fried avocado taco, Mr.Pink salmon taco, and they have my favorite queso in the city. 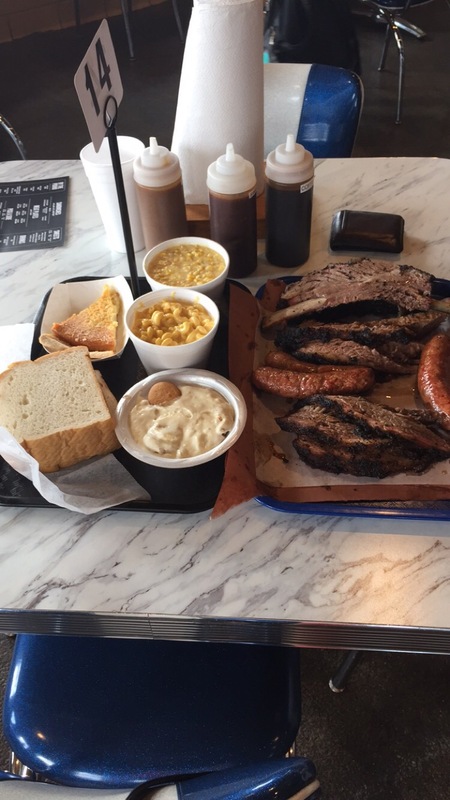 Killens BBQ– No trip to Texas is complete without BBQ. Killens is the best of the best. It’s worth the drive to Pearland once you try their beef ribs and brisket you’ll be in BBQ bliss. They open at 11 am but the line often forms around 9ish so get there early! 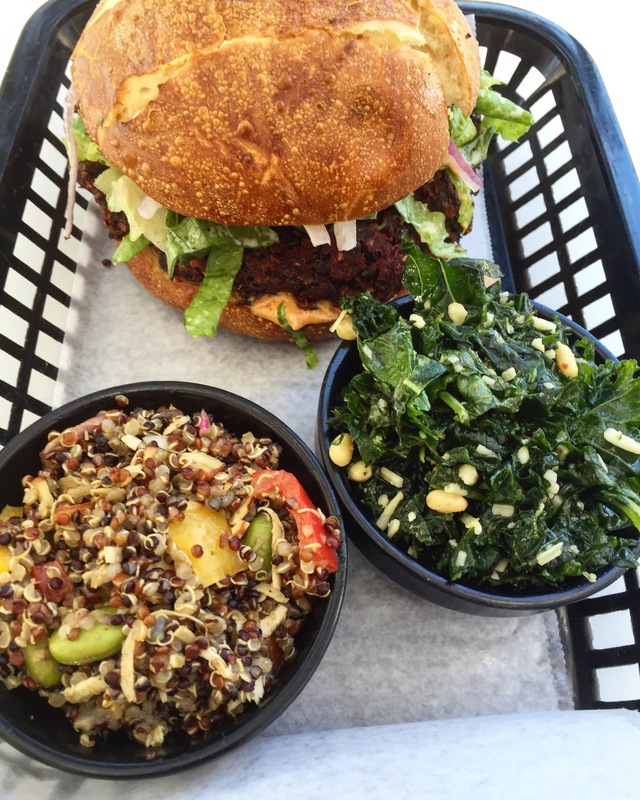 Local Foods– Favorite lunch spot for salads and sandwiches. Get the veggie burger, seasonal salad, or crunchy chicken sandwich served on a pretzel bun. Multiple locations. Healthy options and something for everyone. Peli Peli Kitchen– South African bites meets Southern comfort food at this casual and colorful restaurant. I love the tacos, cauliflower, and rotisserie chicken. Tiger Den– Houston has an incredible China Town with so many amazing restaurants. 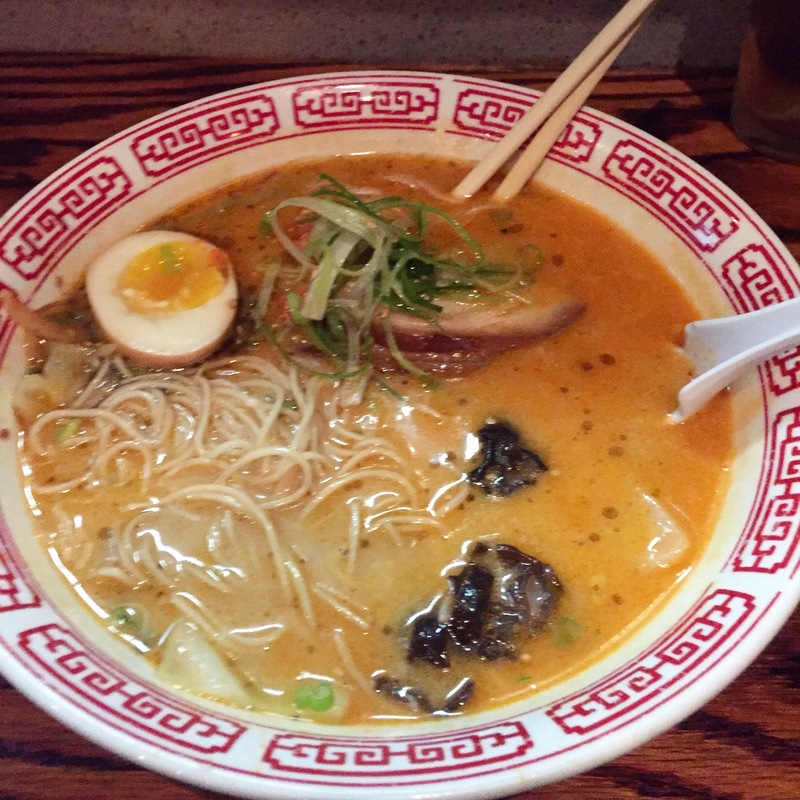 My favorite ramen spot is Tiger Den. Often a wait but it’s worth it. Conservatory food hall– Houston’s late night food scene tremendously improved once Conservatory opened. Perfect for dinner or a snack after a night out downtown. 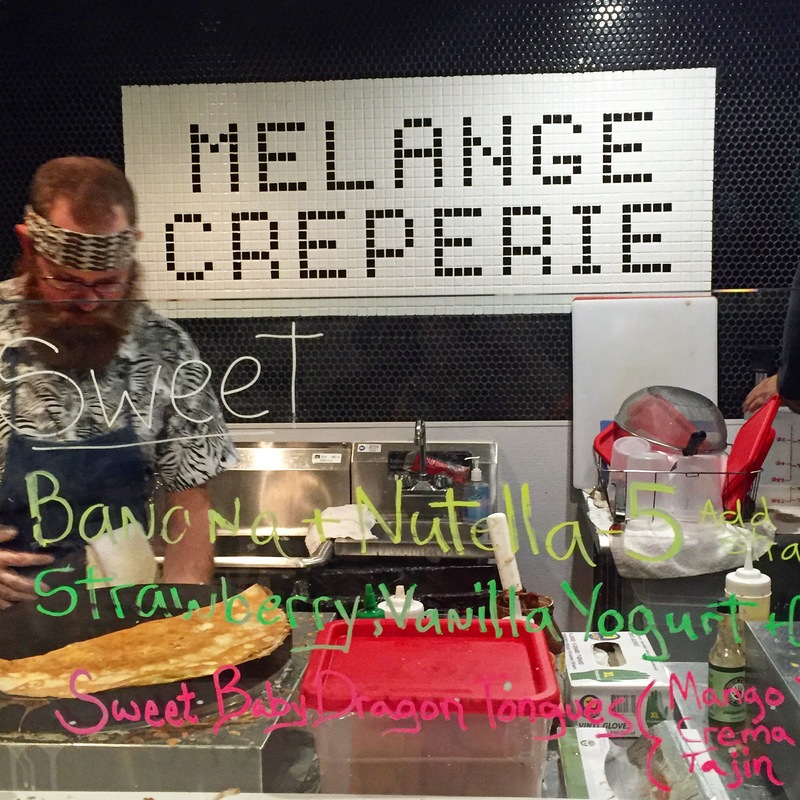 My favorite vendor is the creperie but they have a BBQ spot, tacos, ramen, and Greek food too. Check out their beer hall as well. Fajita’s A Go-Go– Perfect for take out if you are watching the game at home or on a sunny day enjoy your Fajita’s on their patio. Try their beef and veggie Fajita’s and chicken quesadillas. Bring your own tequila to add to their fresh squeezed margarita mix. 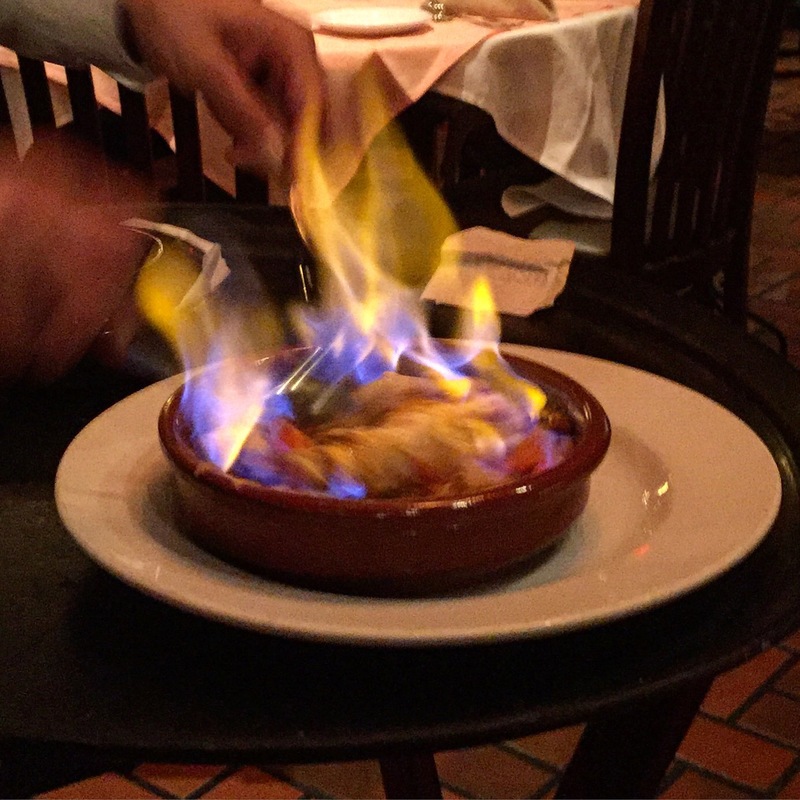 Pico’s– Go for their flaming tequila queso. Can never eat enough queso or tacos while in Houston. Pi Pizza– Looking for late night pizza delivery? If you are in their delivery zone you are in luck as they’ll deliver pizza until 2 am. Tons of creative combos but my favorite dishes here are their appetizers. 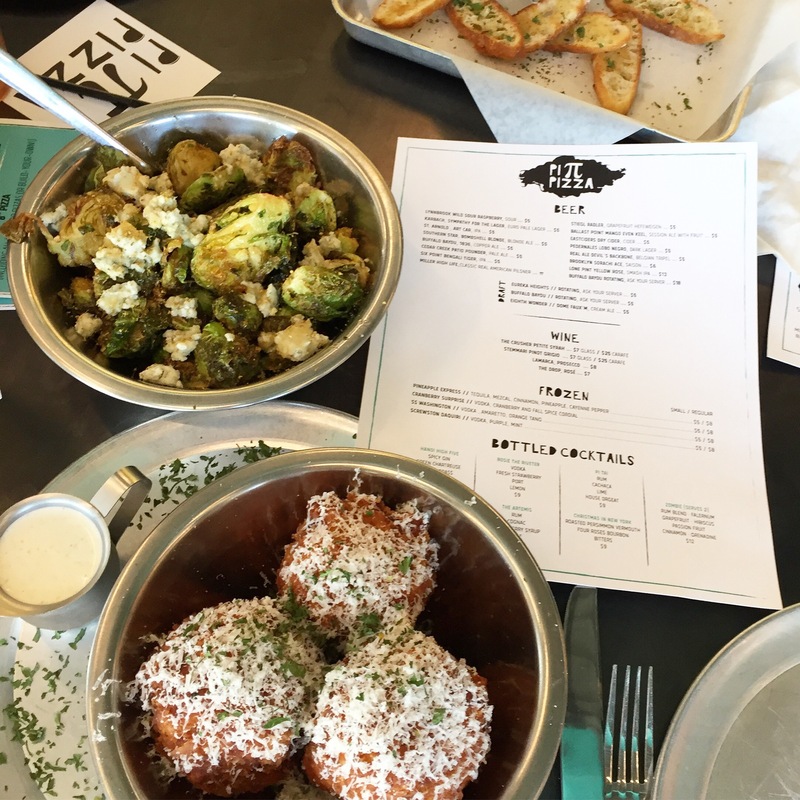 Try the Mac n Cheese balls, meatballs, and brussel sprouts. Amazing cocktails if you decide to eat here in person. 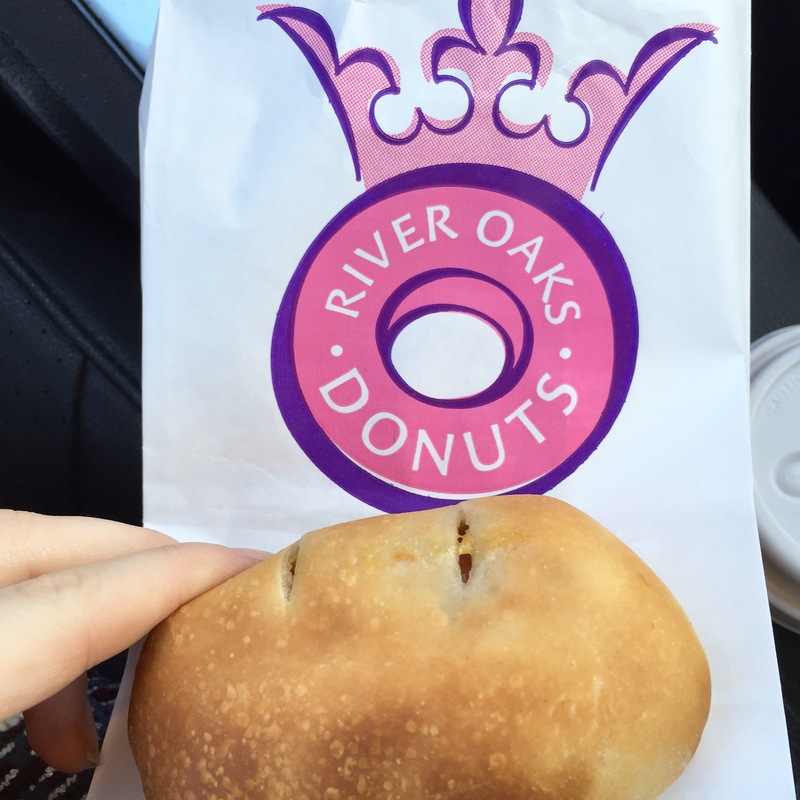 River Oaks Donuts– No trip to Houston would be complete without kolaches. If you’ve never had one, you are in for a treat. Soft pillowy pastry dough is filled with either sweet or savory combos. These are often served at donut shops. My favorite kolaches are jalapeño sausage and egg and cheese. River Oaks Donuts usually closes at 1 pm so go early for breakfast. Whatever happens at the Super Bowl at least you will have good eats while in Houston! Check out my previous blog posts for more foodie inspiration while in town. Previous Previous post: Happy last night of Hanukkah! Next Next post: CourseHorse Cooking Class- Sur La Table! Love all of these places! !